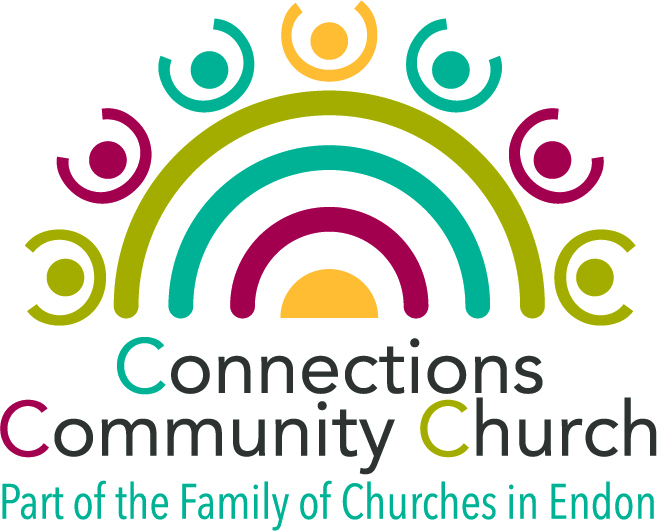 Connections meets every Sunday at 11am in St Luke's Primary School for 35 minutes followed by refreshments, time to chat and play. What to expect: talks, interaction, fun, music, support, a time to chat and .. yes, cake! How does it look? Welcoming, relaxed and informal. Why are we doing this? We want to help people connect with God, each other, friend and stranger. We are back on the 6th of January. On the 13th we start a new series of talks. "Don't leave baby in the manger." Following Jesus through the Gospel of Luke. Check St. Luke's Face Book page for details.